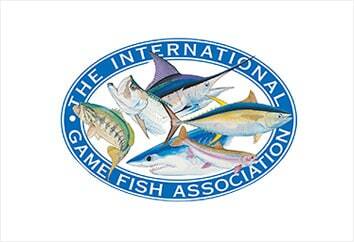 The IGFA was formed in June 1939 through the efforts of Michael Lerner and others in the scientific and recreational angling communities. Before 1939 there was no universal code of sporting ethics to guide ocean anglers in their pursuits. Some rules pertaining to sporting conduct were in effect at certain well-established fishing clubs but they varied according to the dictates of each club. The idea of a worldwide association of marine anglers had been brewing for some time in England, Australia, and the United States. One of the organization’s earliest officers was Ernest Hemingway, who came to know Lerner from his days living on the island of Bimini, in the Bahamas, where the two gave birth to many of today’s modern sport fishing techniques. Their exploits in Bimini are showcased today at the legendary Bimini Big Game Club, now operating as a Guy Harvey Outpost Resort. 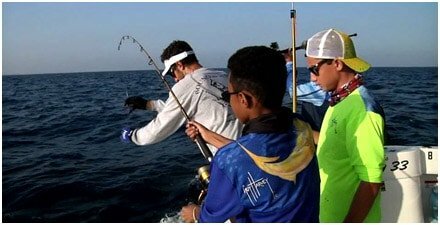 In addition to its record-keeping activities, the IGFA is a leader in “conservation through education”, with extensive activities dedicated to juvenile and adult education and world-wide conservation outreach. 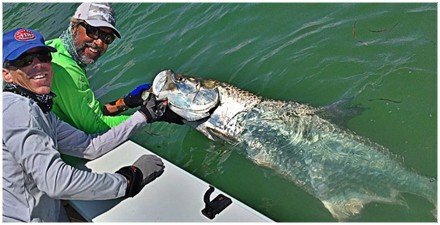 As IGFA trustees and Outpost co-founders, Guy Harvey and Bill Shedd are committed to fostering the mission of IGFA through on-going programs at each Guy Harvey Outpost Resort.